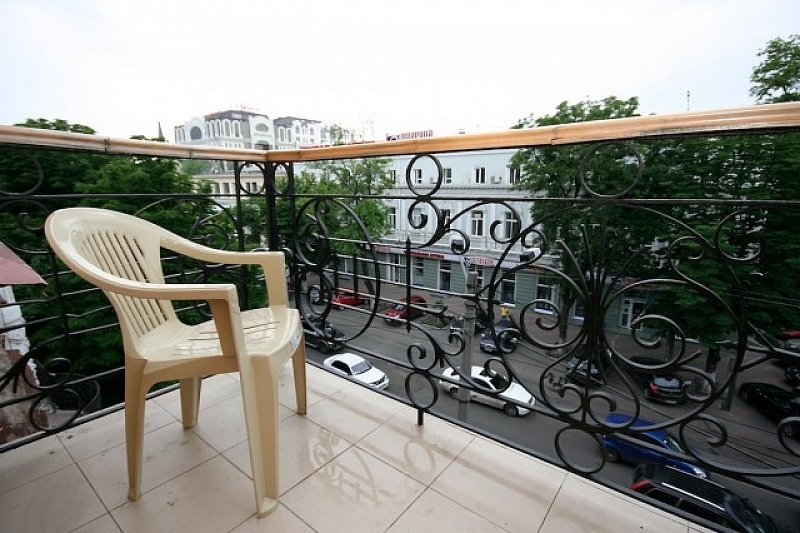 This spacious (118 sq meters) and renovated two bedroom apartment is amongst one of the most luxurious accommodations one could desire for a perfect Odessa stay. 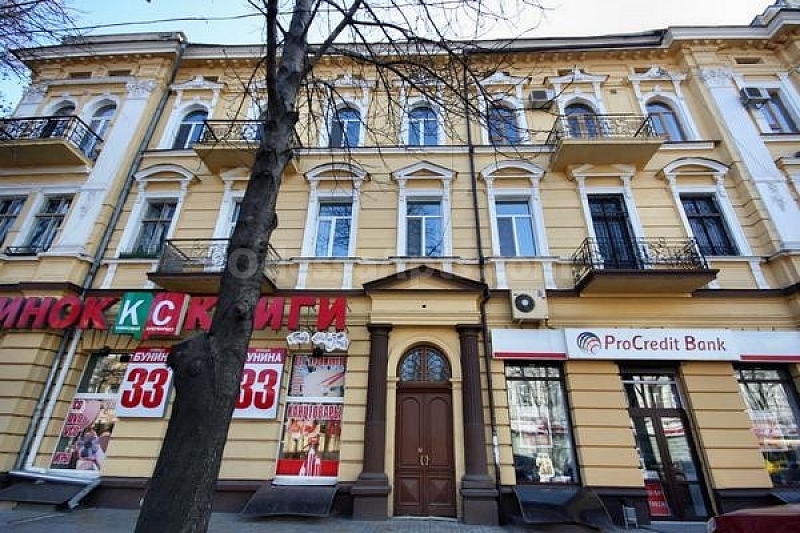 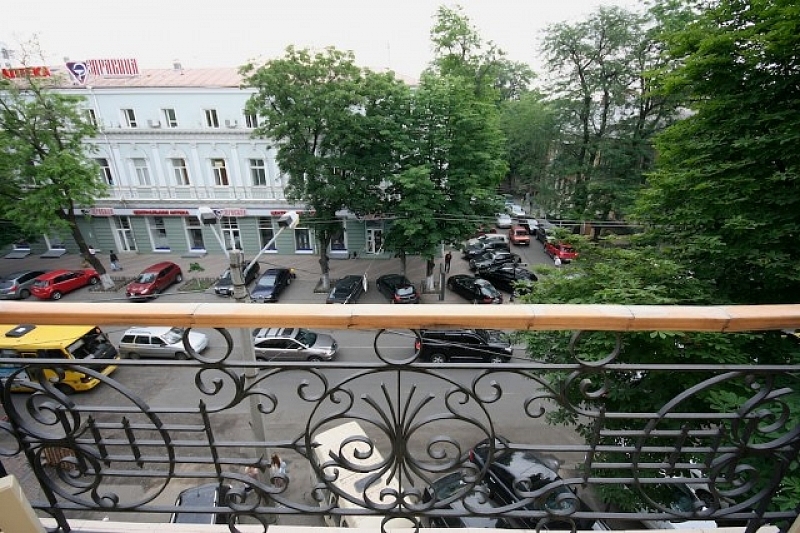 Located in the absolute center of Odessa, just two blocks away from most famous Deribasovkaya Street in Odessa and just meters to one of main city squares - Grecheskaya square where Afina center is located, along with numerous other attractions as well as bars, restaurants and cafes. 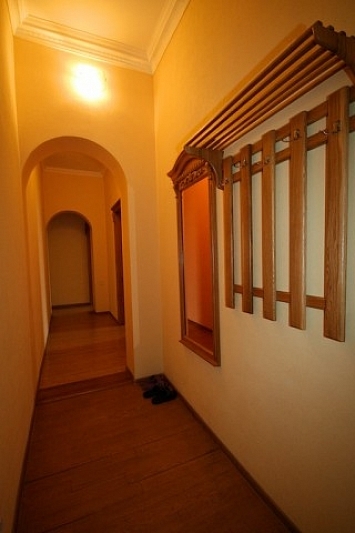 Located on the 3rd floor of a door coded building (with renovated entrance), the building features a door with a code and the common entrance and an additional gate to the floor where only one other apartment is located - the apartment is fully furnished and equipped with all new furniture featuring a living room extra large section furniture including a couch (convertible to full sized bed), fireplace (not functional), 27 Inch TV with cable TV, DVD / CD Players, Personal Computer with High Speed Internet access, two queen size beds, two additional 19 Inch LCD Screen TVs in each of the bedrooms for your viewing pleasure, 3 AC Units (in each room), fully equipped kitchen with a microwave, balcony with Bunina street exposures, large hallway with wardrobe area, wardrobe areas in each bedroom, huge bathroom with shower cabin, two persons Jacuzzi, bide and a washing machine. 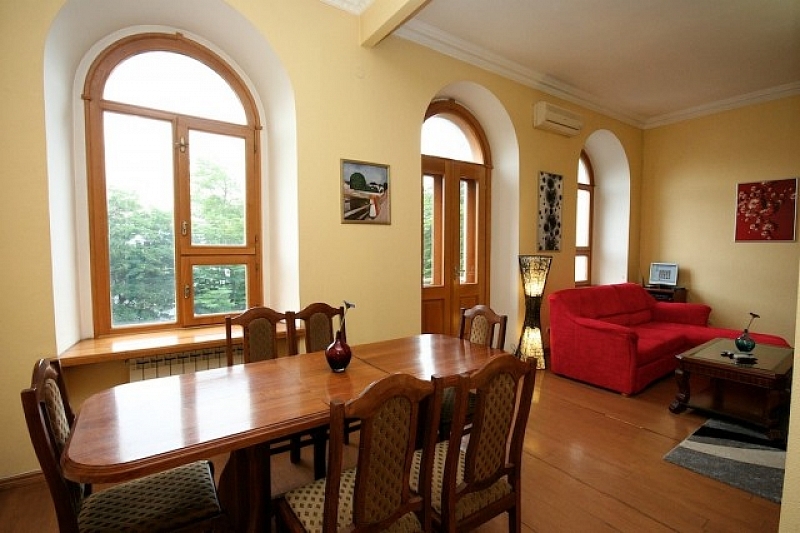 There are 2 armchairs at the balcony which allows to spend time sitting outside and watching the magnificent view. 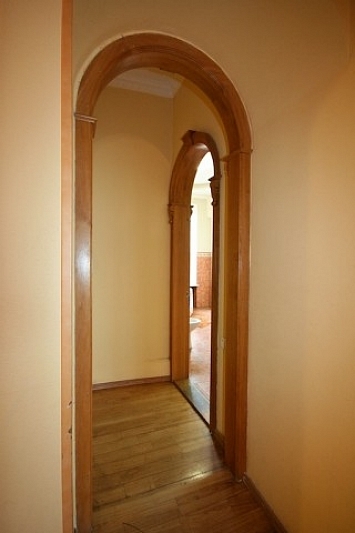 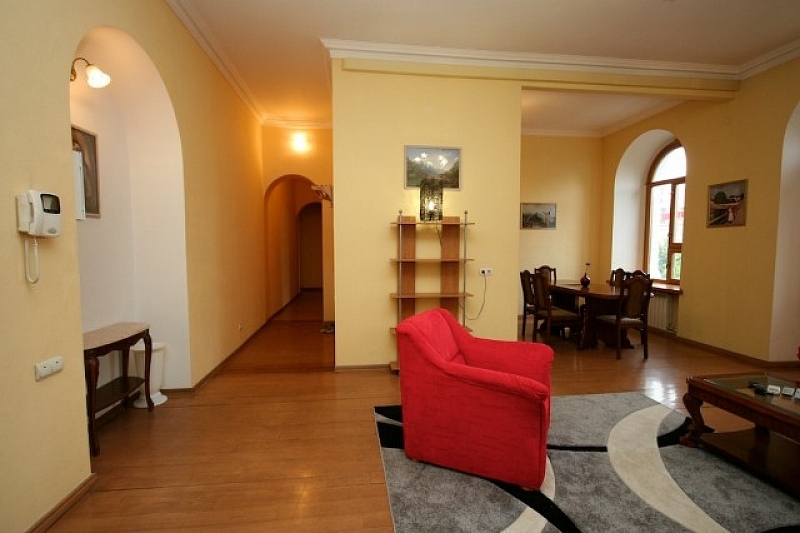 This apartment is extremely sunny and is incredibly spacious. 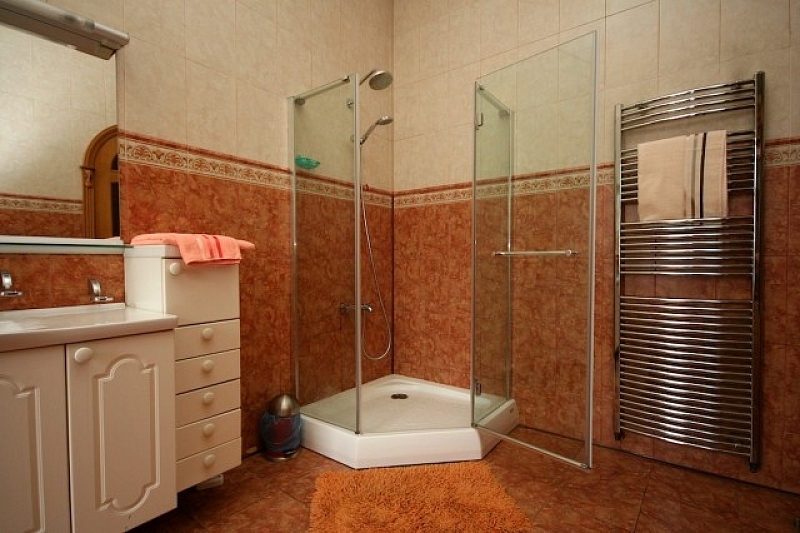 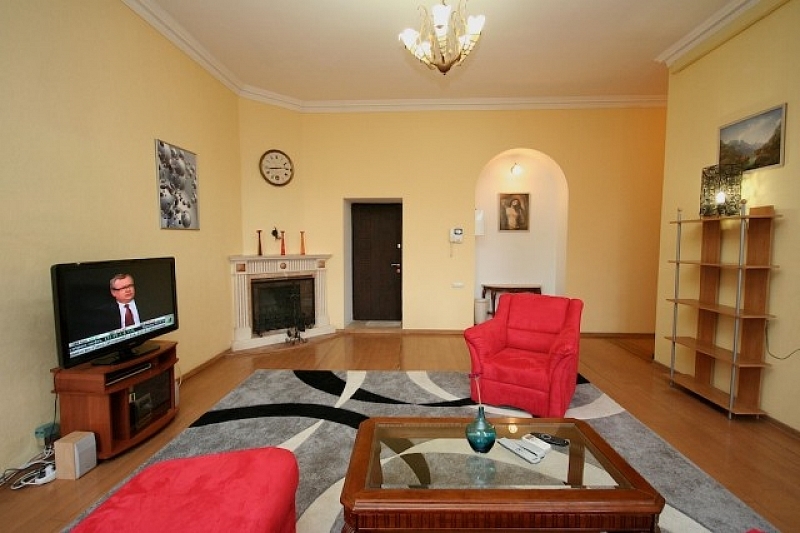 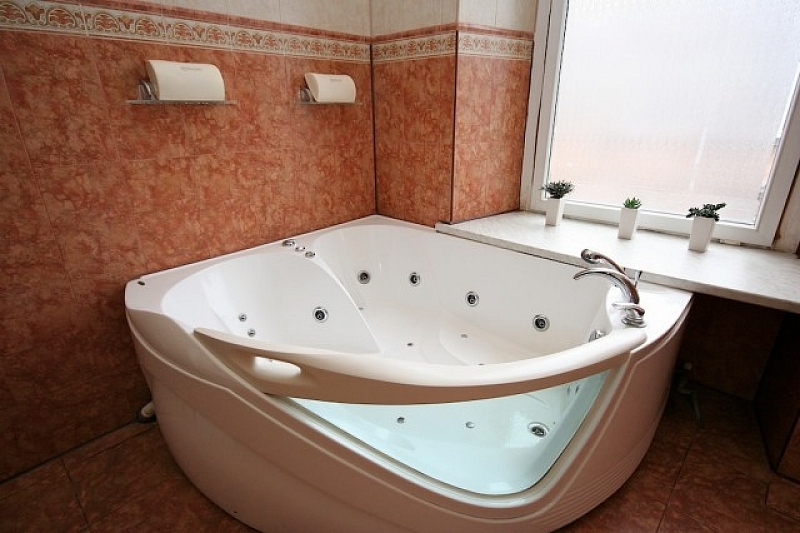 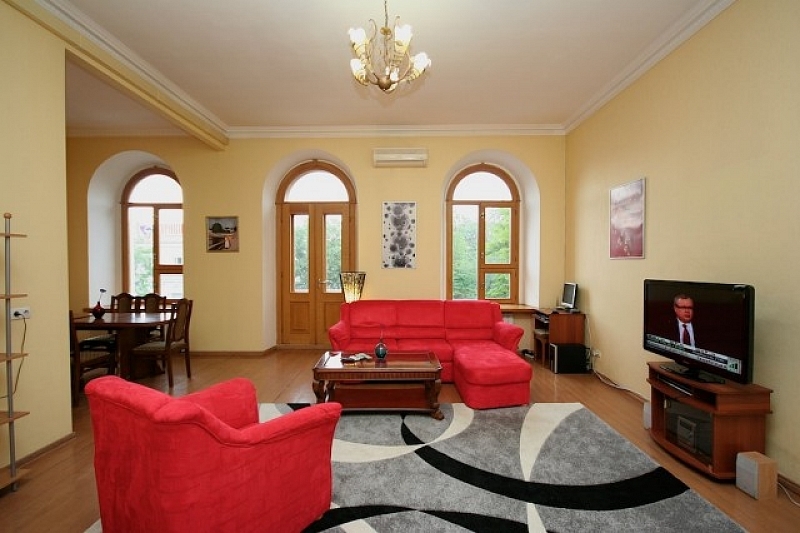 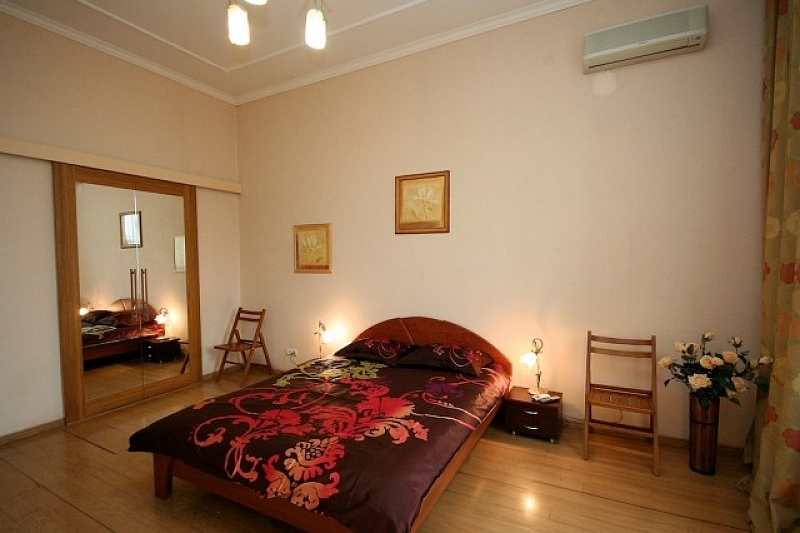 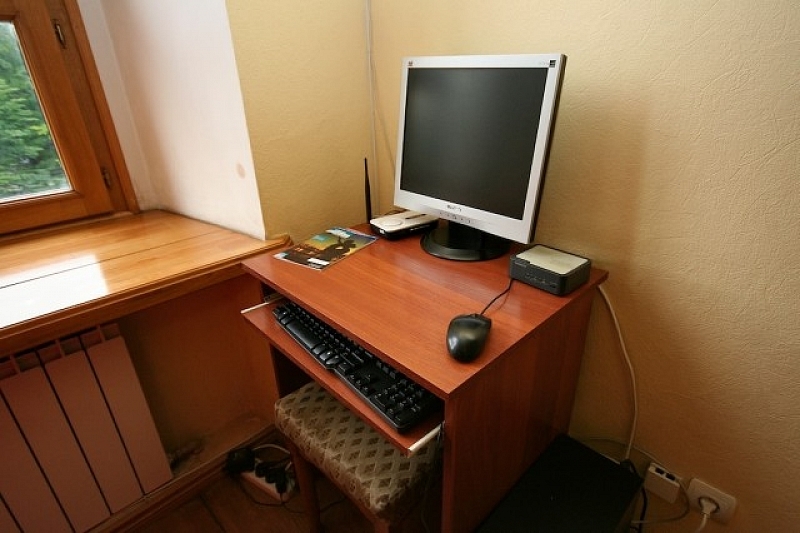 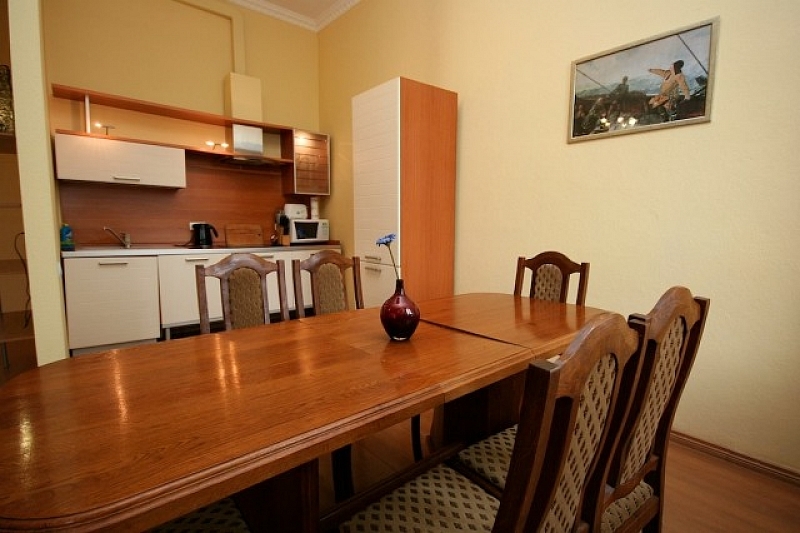 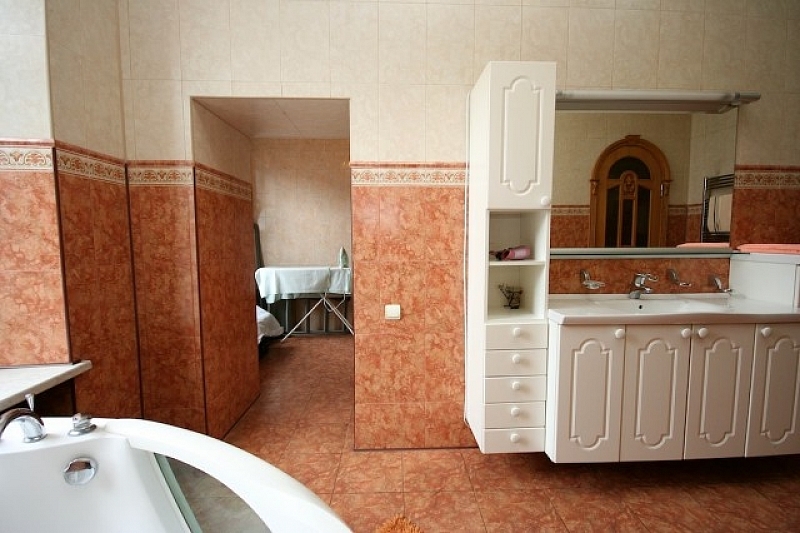 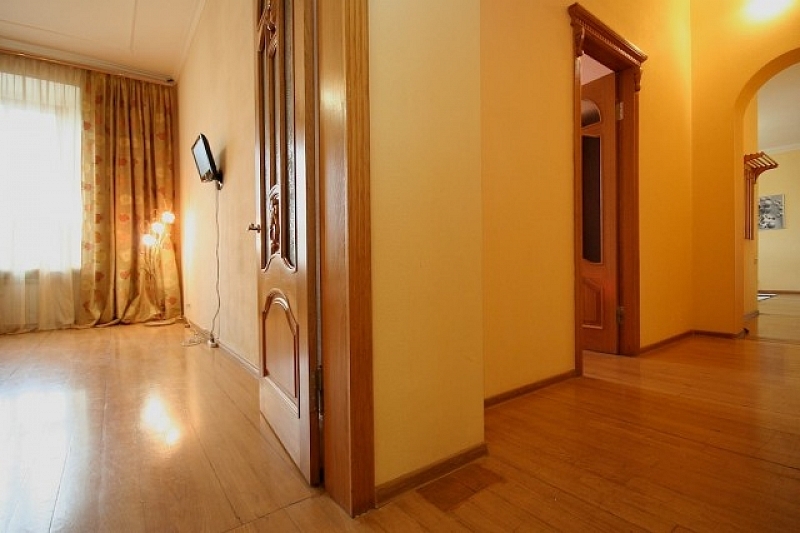 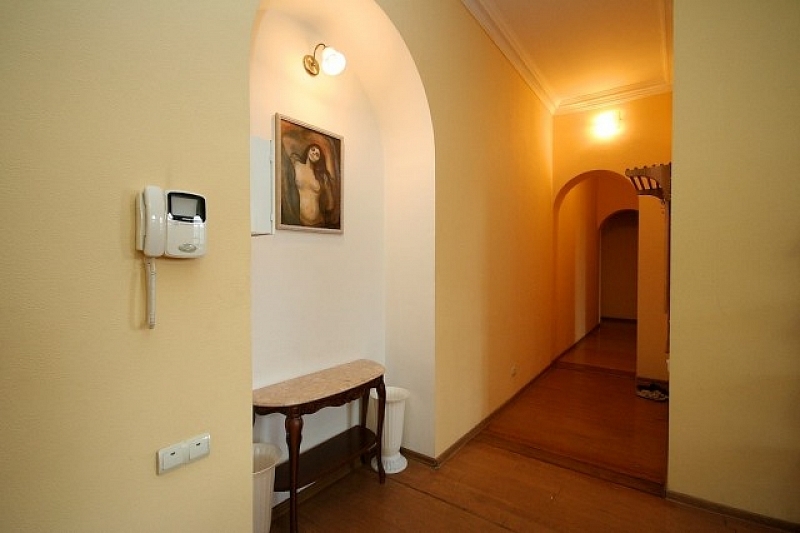 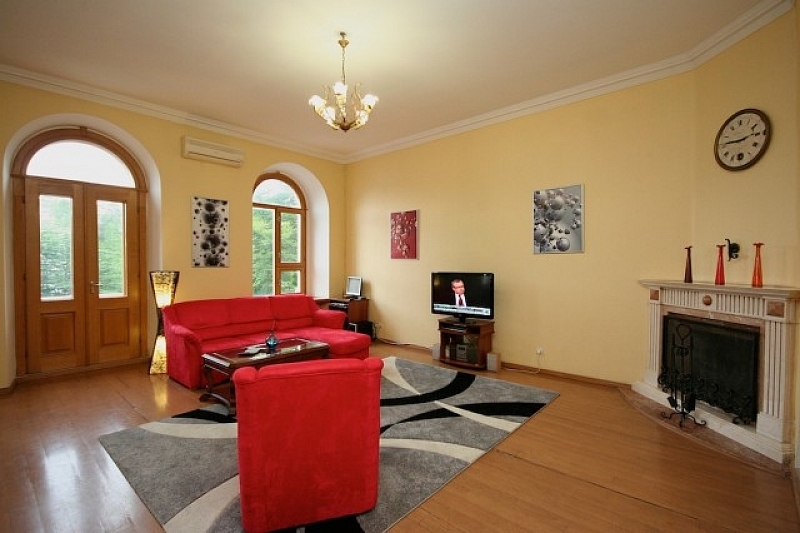 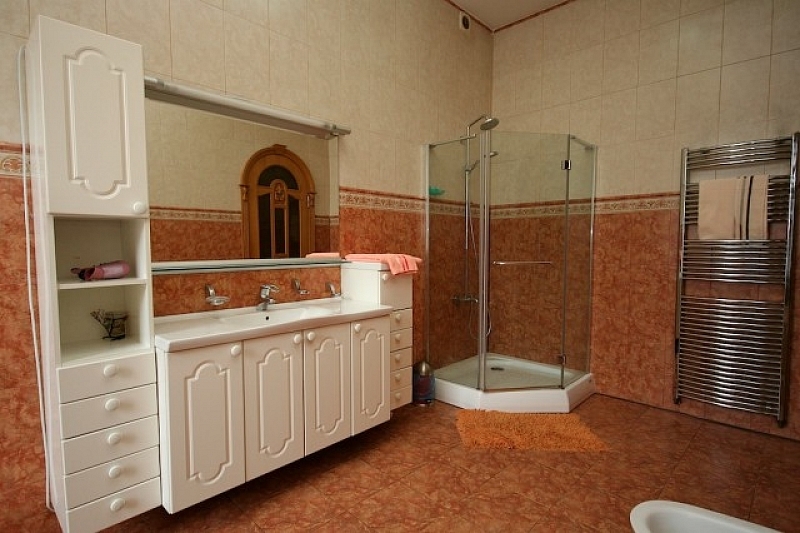 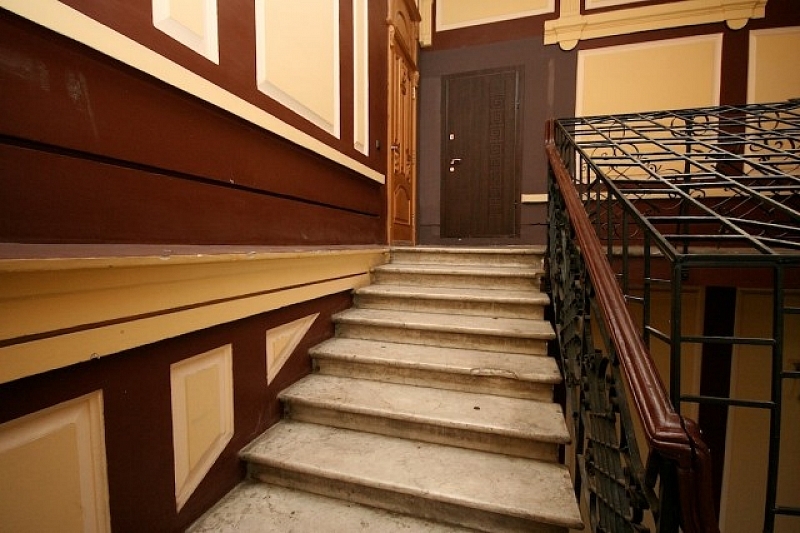 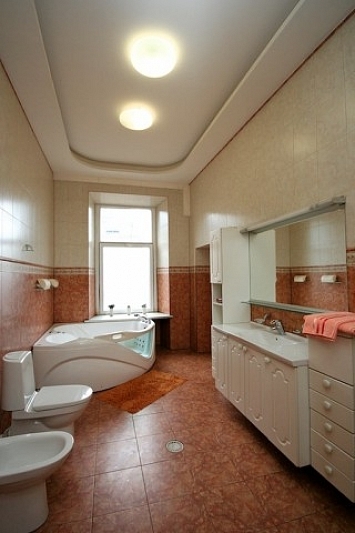 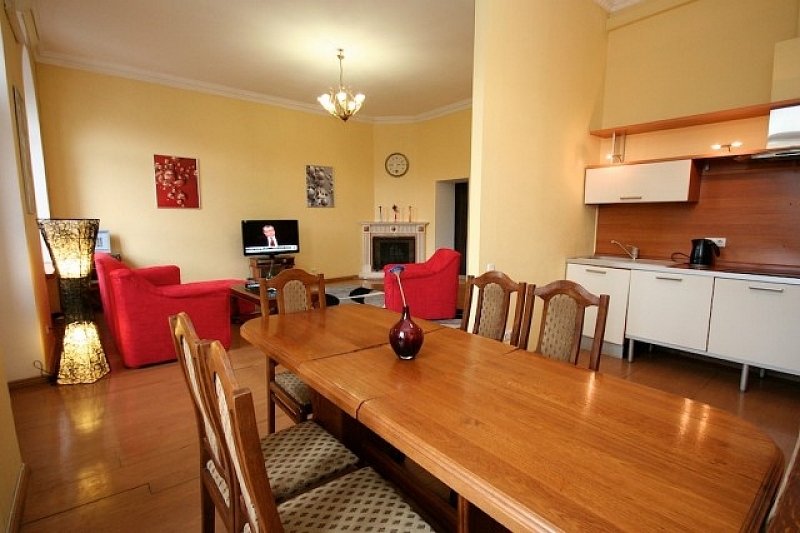 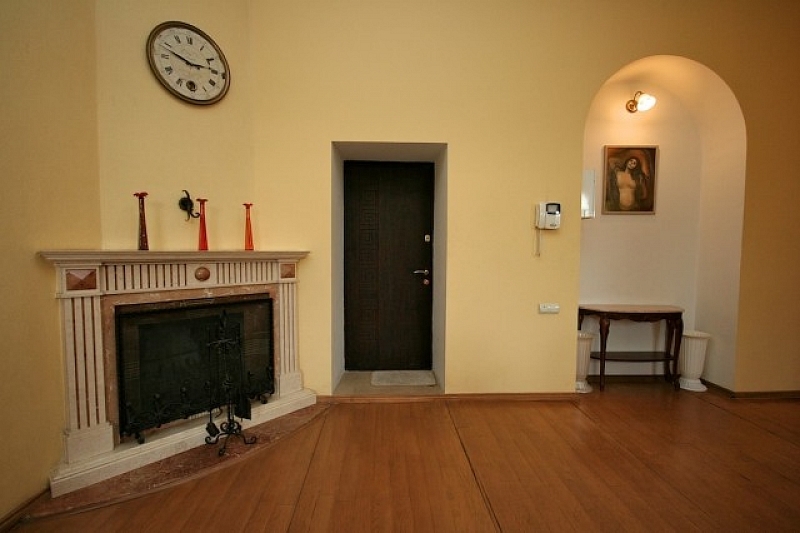 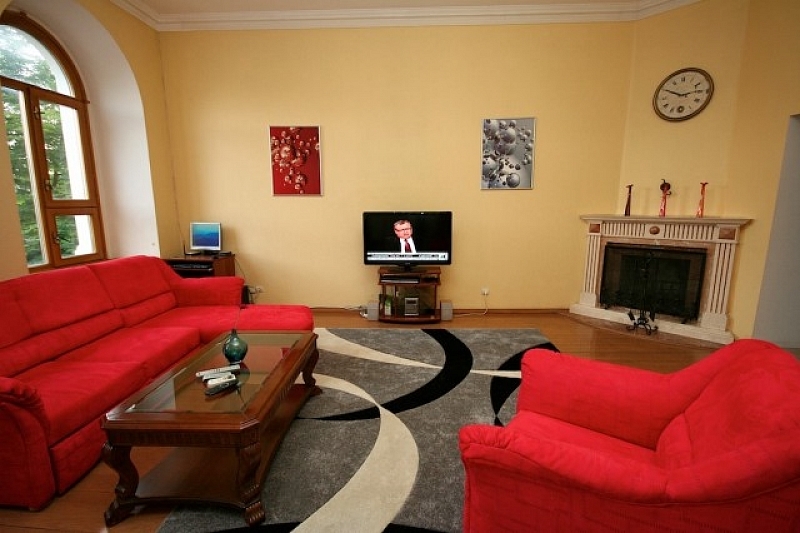 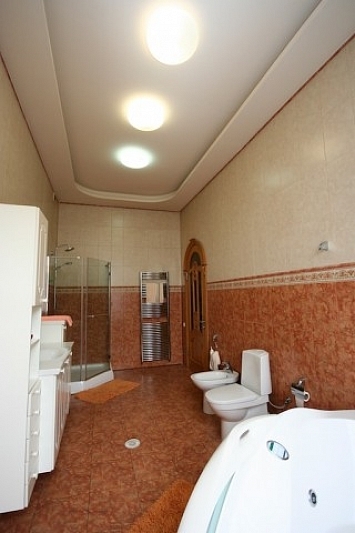 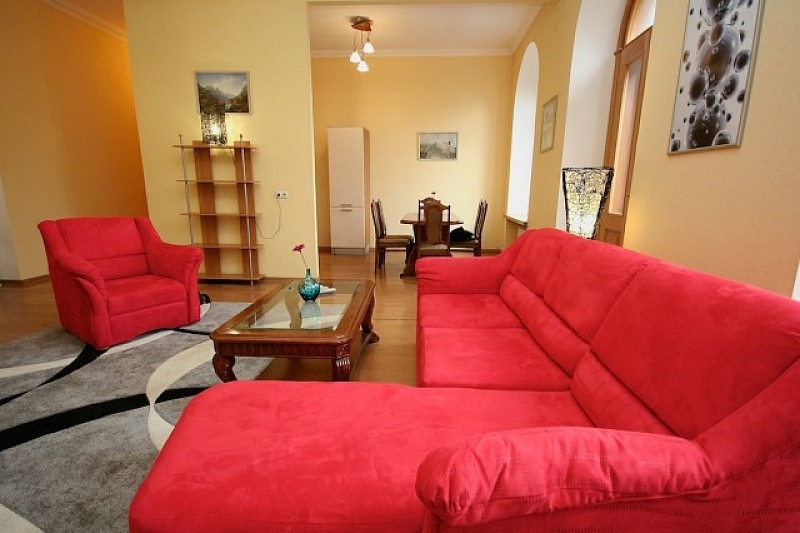 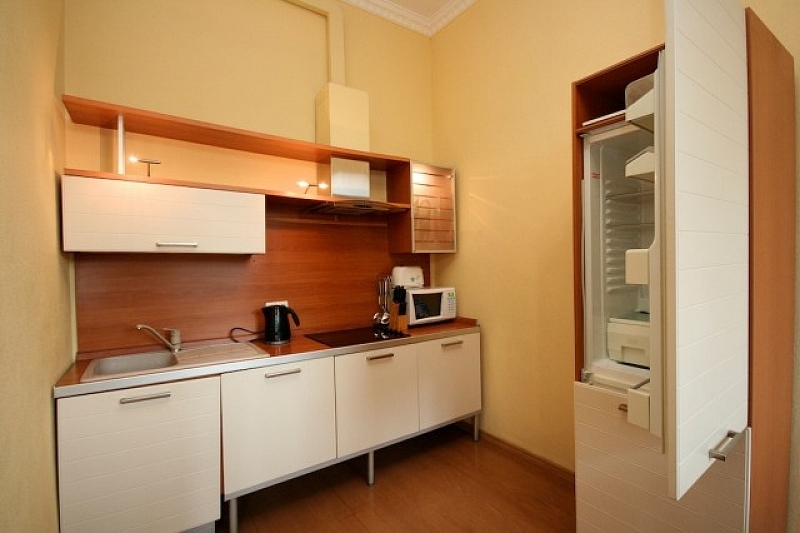 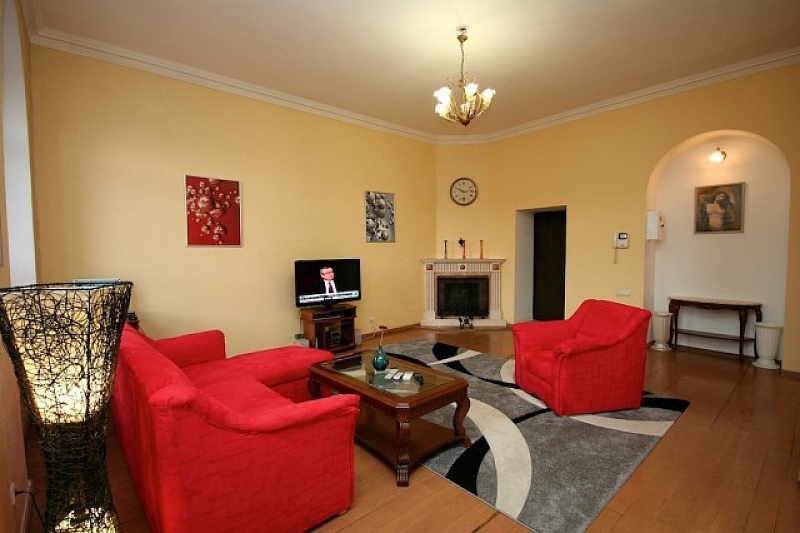 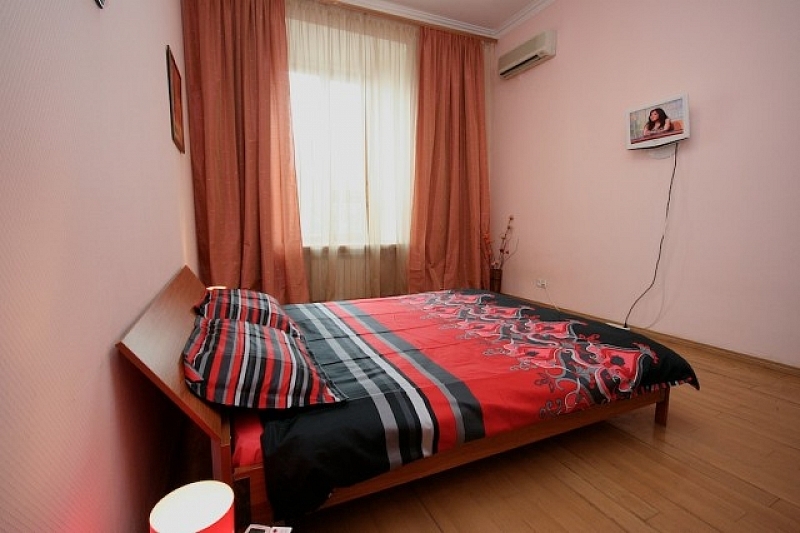 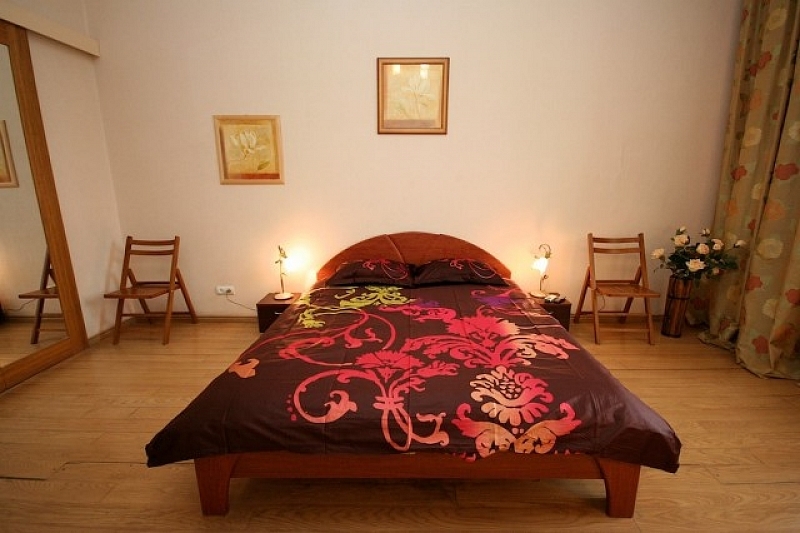 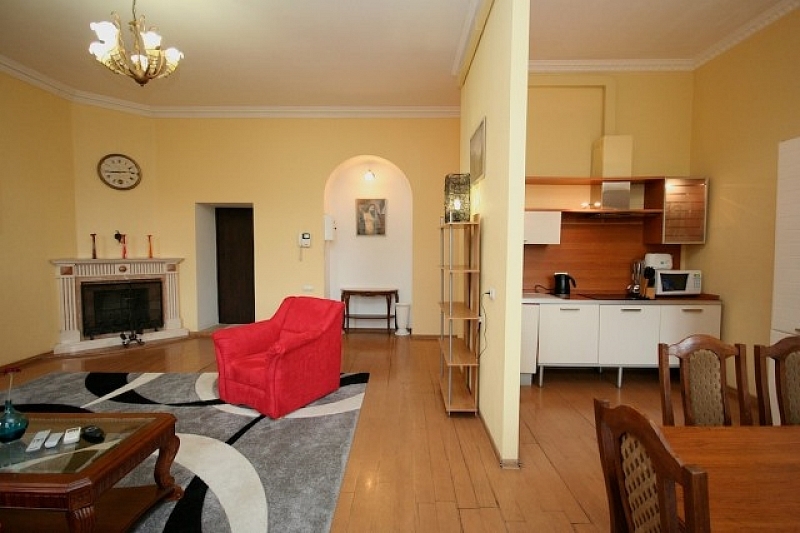 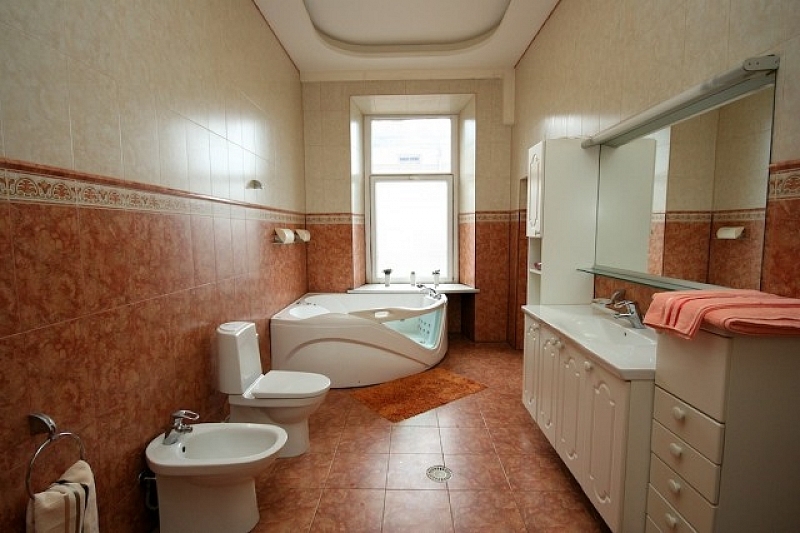 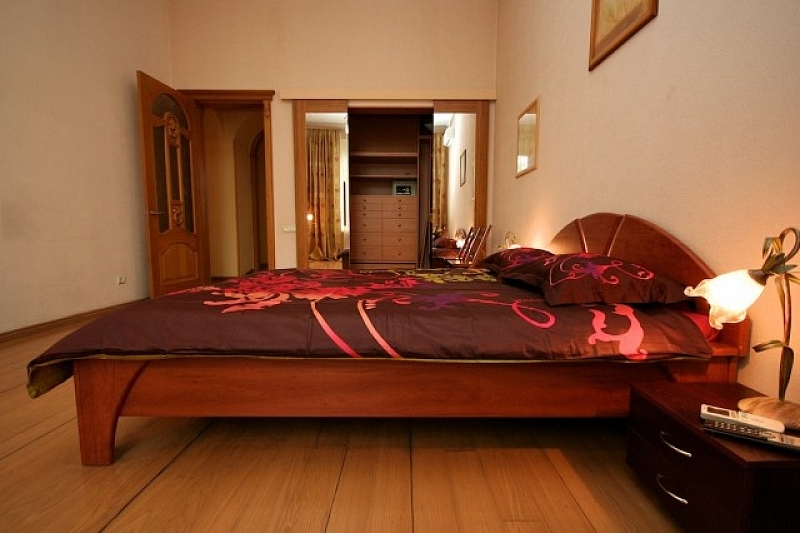 This accommodation option ideal for anyone looking for a luxurious two bedroom in the absolute center of Odessa. 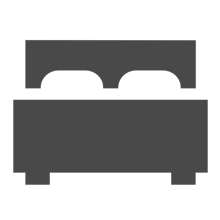 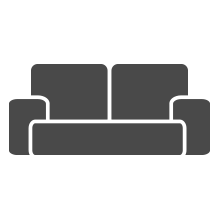 Richard Ojeda, United States, melrose park,il.